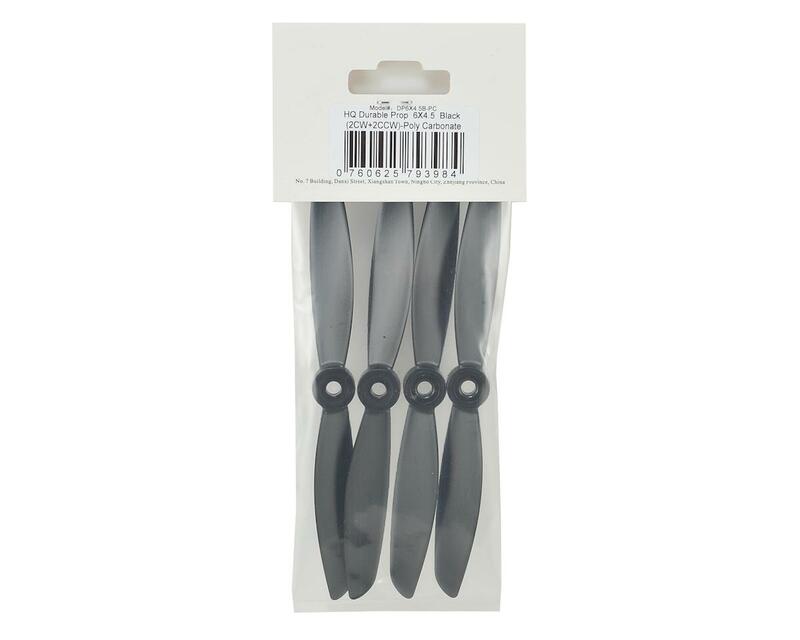 This is a package of four HQ 6x4.5 "Durable Series" propellers, and comes with two standard props, and two pusher props. Very good props for my FT Arrow! 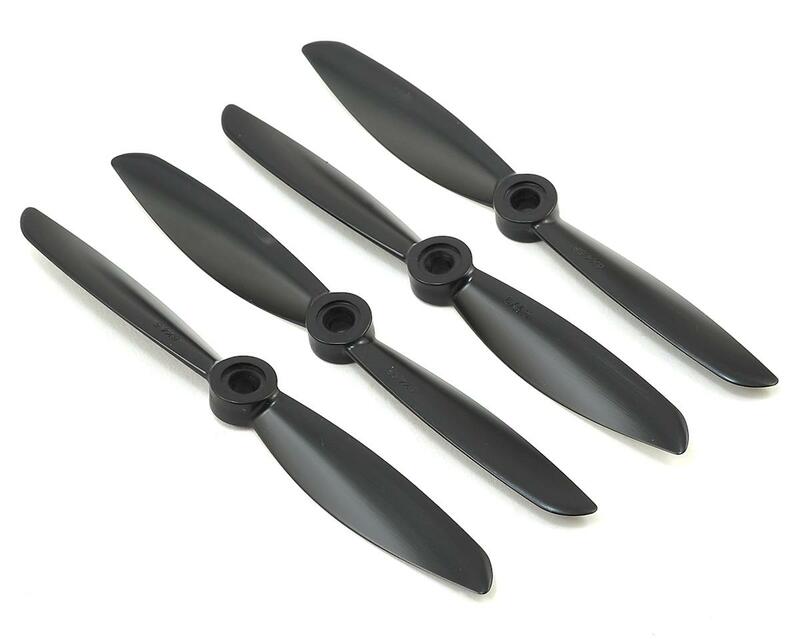 They came balanced and are very durable.